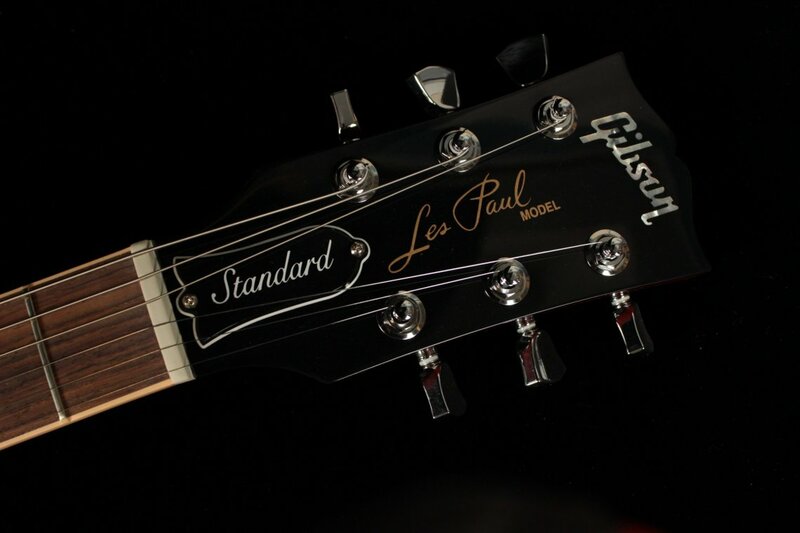  The 2019 Les Paul Standard pays homage to the roots of the Les Paul model while offering convenient features and upgrades players have requested for decades. 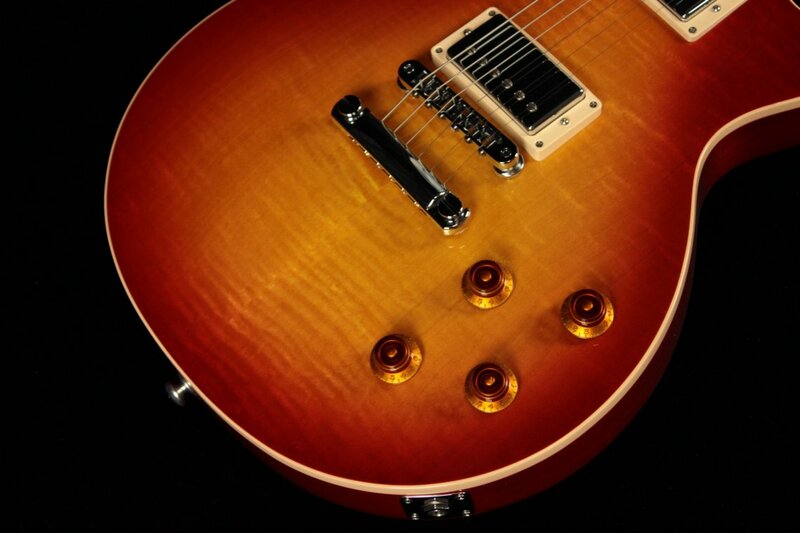 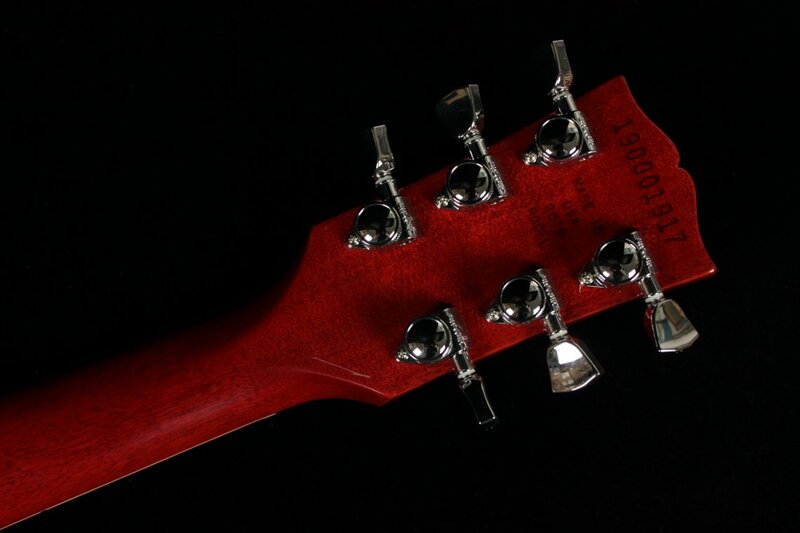 There's no need to upgrade components, because the fine folks at Gibson have already equipped this guitar with coil-tapped BurstBucker Pros and locking Grover tuners! 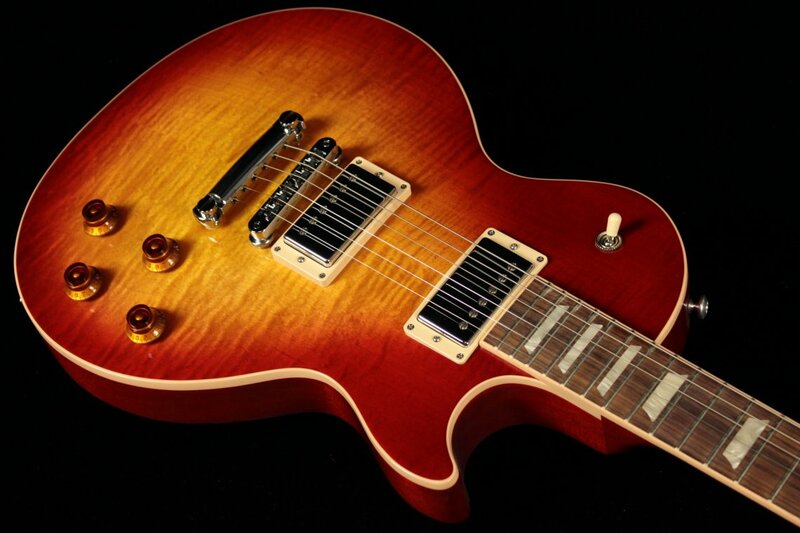 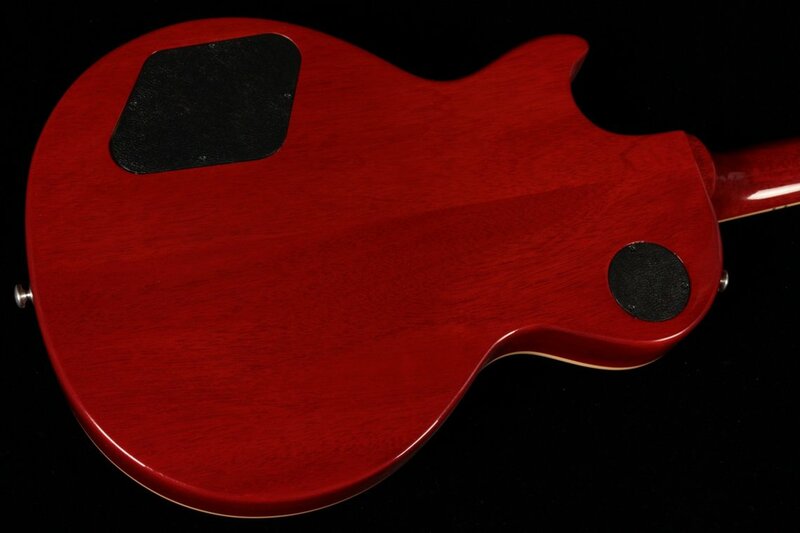 These upgrades along with the hand-selected AAA carved maple top make the 2019 Les Paul Standard the sort of instrument that caters to the discerning player whether they're on stage or at home. 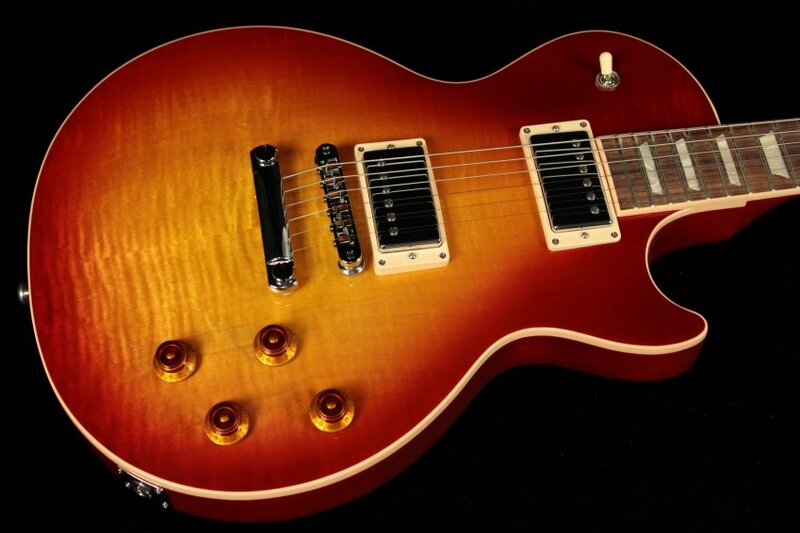 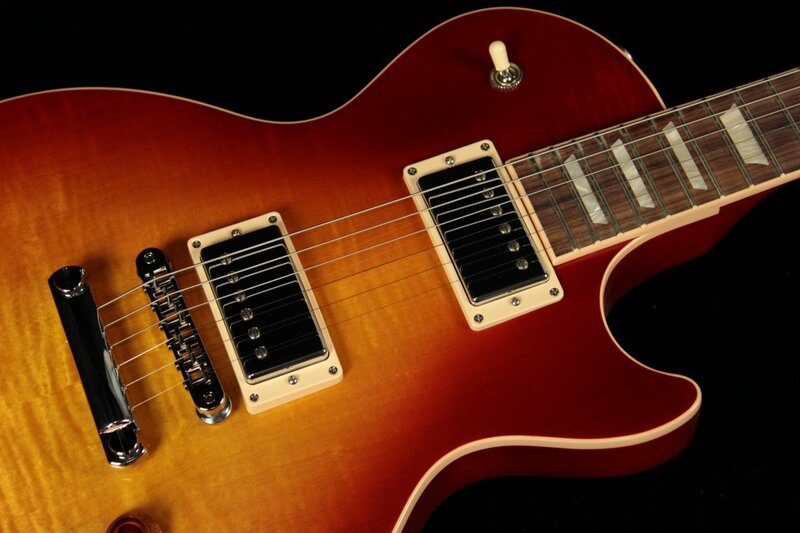 If you're looking for an upgraded Les Paul with insanely useful features, incredible versatility and a wide range of expression, the Les Paul Standard is not to be missed!